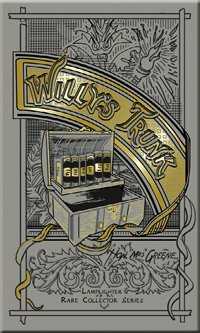 Willy's Trunk is part of the Fireside Collection. Willy just doesn't know what to think about this large wooden trunk before him. Everyone thought the inheritance left by wealthy Mrs. Lambton would be worth millions, but when the old trunk is opened, Willy can't believe what he sees. Wait 'til you discover the unexpected treasure that Willy really uncovers!